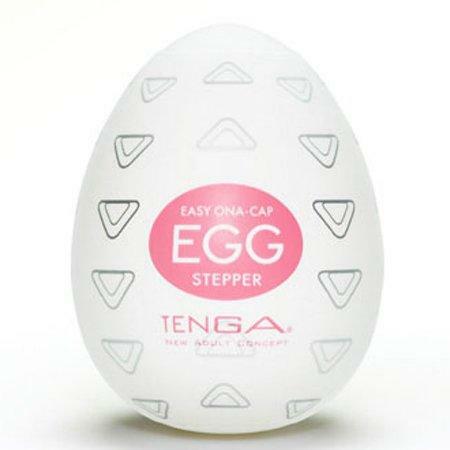 The Tenga Stepper is easy to use, fun and disposable. You can be use solo or with a partner. Each egg has a unique interior to give a different pleasure. Stepper offers numerous rounded wedges for constant stimulation. Original and authentic Tenga Male Masturbation eggs. Made from body safe “phthalate free” materials you can be sure we only stock the original and best. Watch out for cheap imitations. 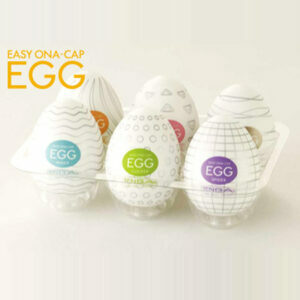 The Stepper Egg is convenient and discreet. Travel with any of the Tenga Eggs with confidence they can be kept discretely private. After use they are easy to dispose of. Discrete and always travel ready.